Dr. Paul Worsey directs Missouri S&T’s explosives engineering program. Missouri University of Science and Technology has been approved by the Coordinating Board for Higher Education to offer the nation’s first Ph.D. in explosives engineering. Missouri S&T was also the first in the nation to offer undergraduate and post-graduate minors in explosives engineering in 2005, a postgraduate certificate in 2006, and a master’s degree in 2010. The new doctorate will help the university fill critical shortfalls in government and industry. In the mining industry alone, more than 5,000 engineers will retire in the next decade. Explosives engineers work in mining, construction and demolition industries, among others. Some 6 to 7 billion pounds of explosives are used every year in the U.S., 85 percent in providing raw materials for a variety of uses and 12 percent for new construction. More than 150 students have graduated from Missouri S&T with explosives credentials, including 18 with master’s degrees. Sixteen courses in the program are available on campus and via distance learning. 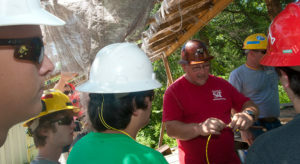 The Missouri S&T explosives engineering program is directed by Dr. Paul Worsey, professor of mining engineering, and is a part of the university’s mining and nuclear engineering department. The 72-hour Ph.D. program requires a dissertation and explosives engineering core courses and electives. 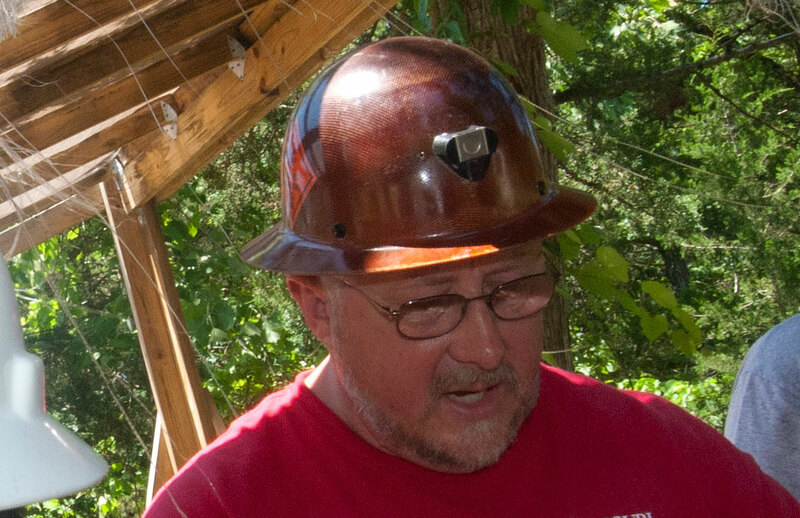 Much of the field work and research will be conducted on the property of the university’s Experimental Mine Facility in Rolla.